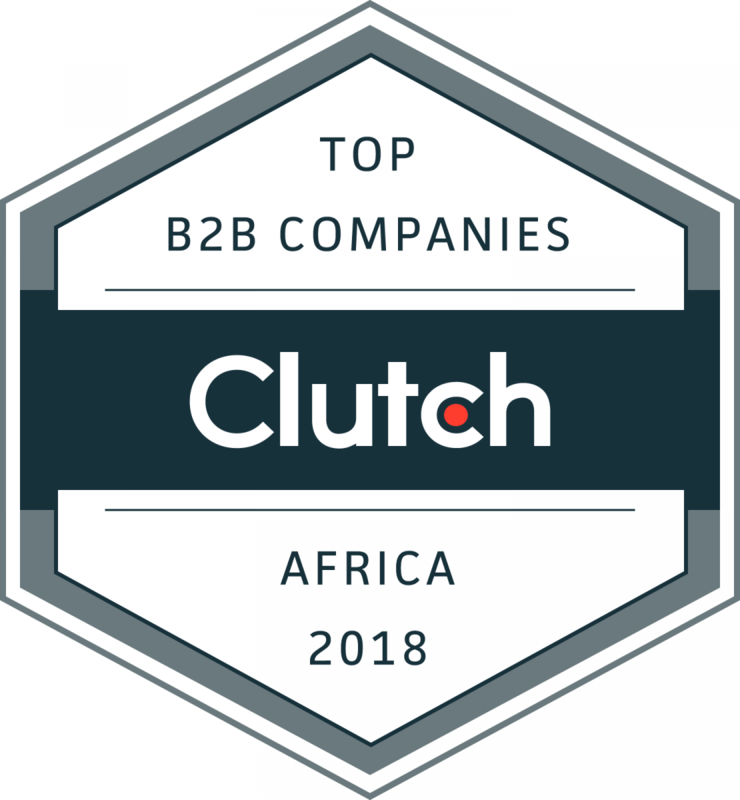 Clutch identified over 200 companies as leading B2B firms in Asia and Africa. These companies were selected based on an in-depth evaluation incorporating 12+ quantitative and qualitative factors. Japan: Monster Lab and Bruce Clay, Inc.
Vietnam: Agilityio, Amaris, BHTech, CMC Software Solution, Eastgate Software, Elinext, Forix, GKIM Digital, InspiLab, JANETO, MeU Solutions INC, QSoft Vietnam, Relia Software, RobustTechHouse,Saritasa, Savvycom Software, SETA International, Siclo, SmartDev, The Vietnam Security Network, Quodisys Co Ltd, Tigren E-commerce Solutions, Ventuso LLC, Vmodev, Waverley Software, Wizeline, and Wizy Vietnam. Pakistan: 10Pearls, AALOGICS, AlgoRepublic, App Maisters Inc., Arbisoft, AvenirTec, Bazingo Inc. Pte. Ltd., Block360, Brainiac Studio, Buzz Interactive, CitrusBits, Code District, Cubix, Cygnis Media, DevBatch, DevFactori, DeviceBee Technologies, DevProvider, Digital Dividend, E-Nexus Solutions, ESIPICK, FRAG, Grappetite, HireNinja, HTML Pro, Inquisitives, IQVIS, KoderLabs LLC, linkedinguru.net, Mojo Solution, Novatore Solutions Pvt. Ltd., OneByte, Plego Technologies, PNC Solutions, Premier BPO, Recurship, RIKSOF, SDSol Technologies, SEOLHR, Softak Solution PVT LTD, Square63, TecSpine, Teczon Labs, Tintash, TkXel, UmerQaiser.com, VeriQual, Webbee Inc., and Wisdek Corp.
Thailand: Gomeeki, IWA Ltd, Lockstep Labs, Outsourcify, and Skuberg Ltd.
Clutch’s research on leading B2B companies worldwide is ongoing and rankings are subject to change. We encourage firms interested in being featured in next year’s report to apply to get listed.